This downloadable handout is recommended for adults at Intermediate (B1) level. 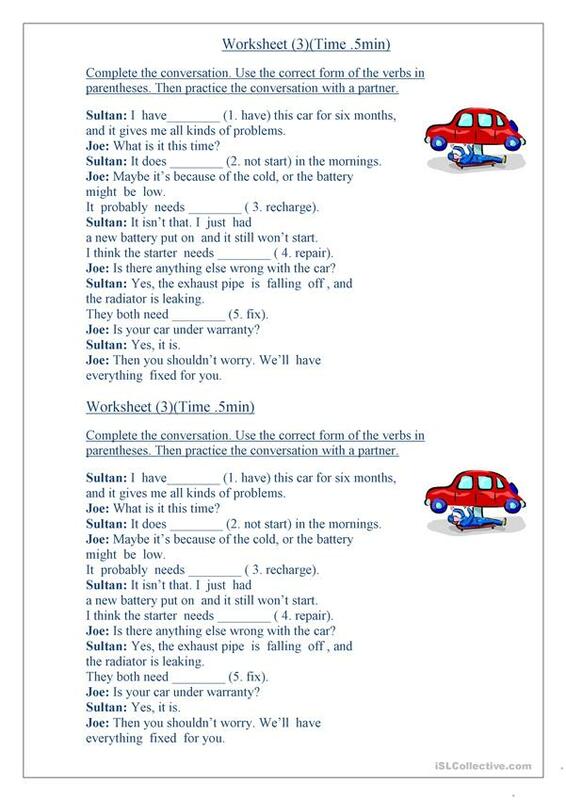 It is great for consolidating in English, and is a valuable material for enhancing your class' Speaking skills. The exercises come with the answer key. SDEDED is from/lives in Saudi Arabia and has been a member of iSLCollective since 2012-03-24 14:44:50. SDEDED last logged in on 2012-04-17 23:33:17, and has shared 1 resources on iSLCollective so far.